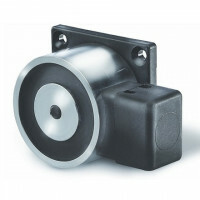 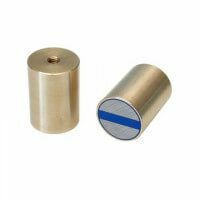 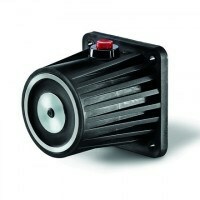 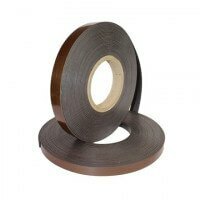 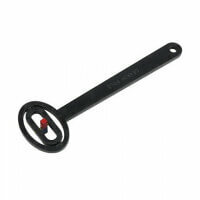 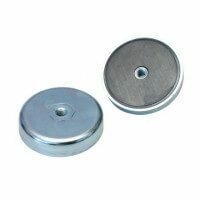 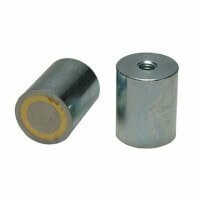 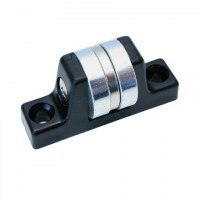 This Excello pot magnet is developed with an external thread and a strong ferrite magnet ensures the magnetic holding force. 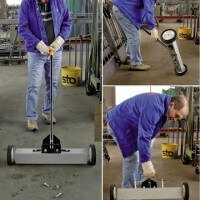 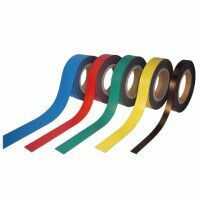 The solid thread provides many different holding and gripping abilities and the pot magnet is particularly useful within the heavy industry. 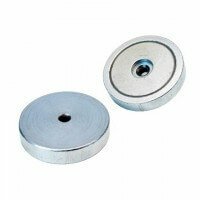 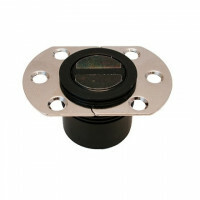 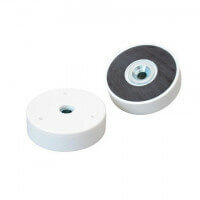 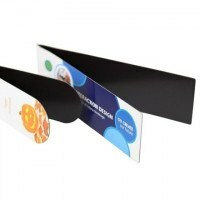 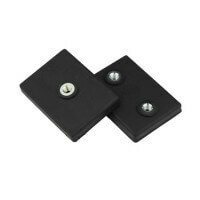 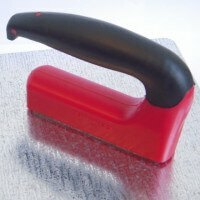 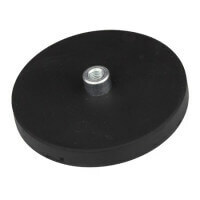 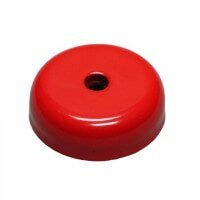 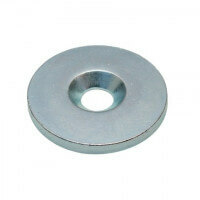 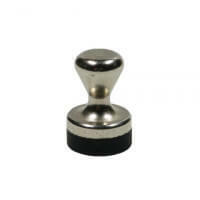 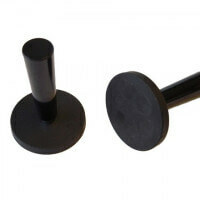 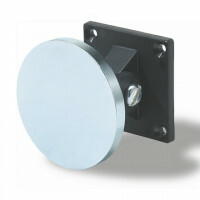 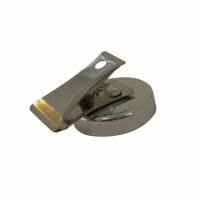 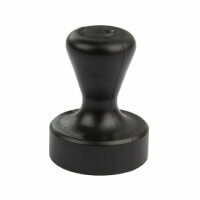 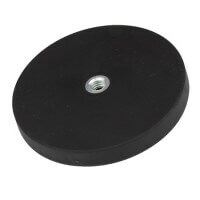 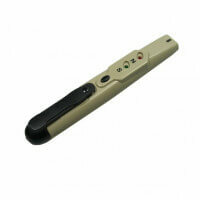 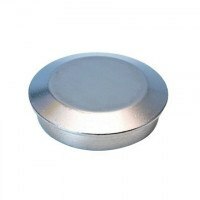 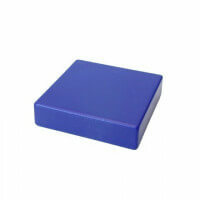 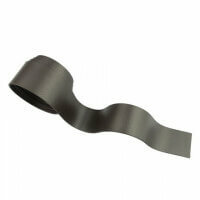 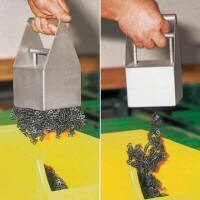 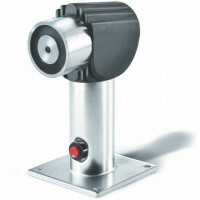 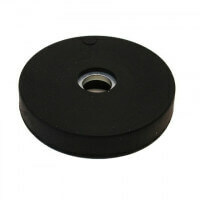 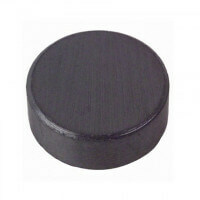 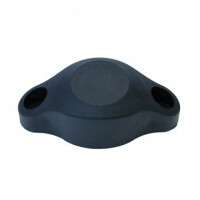 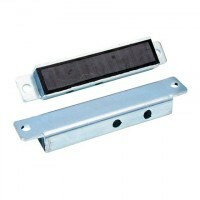 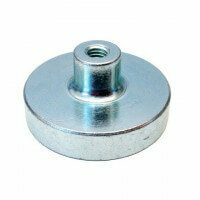 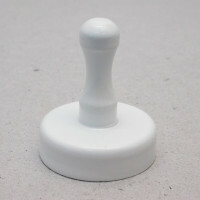 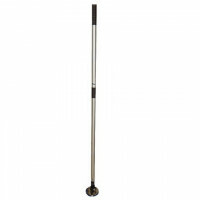 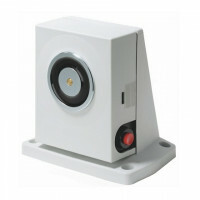 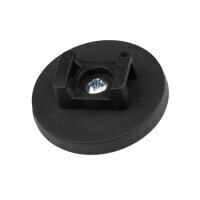 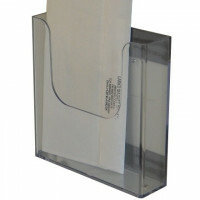 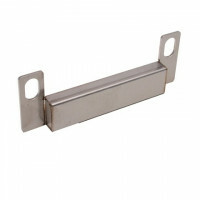 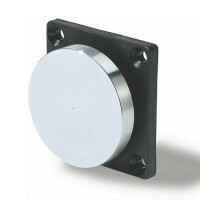 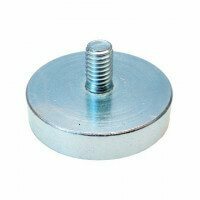 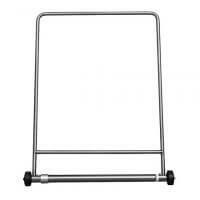 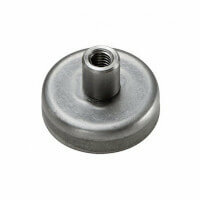 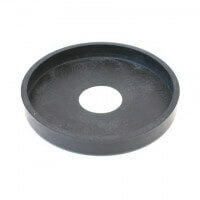 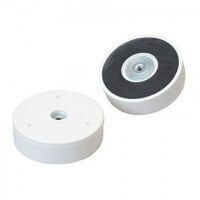 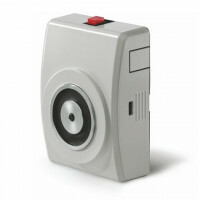 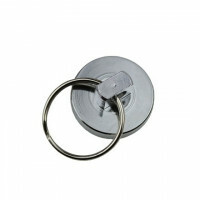 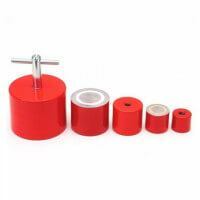 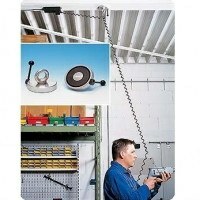 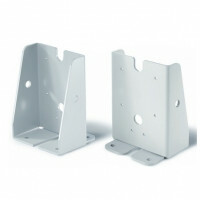 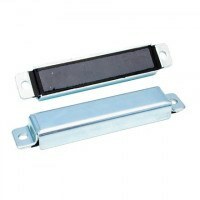 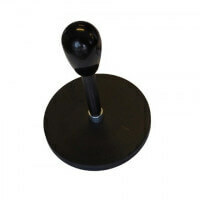 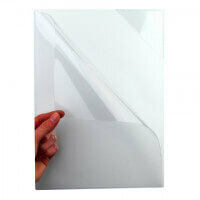 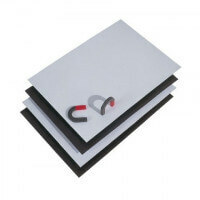 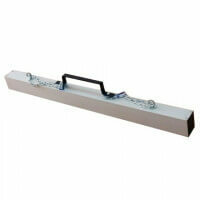 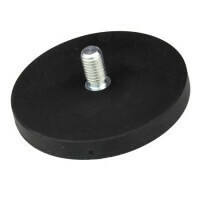 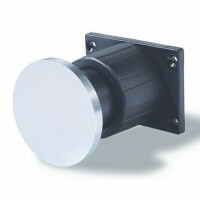 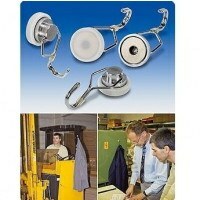 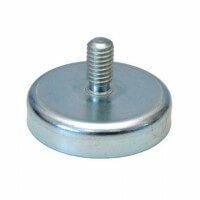 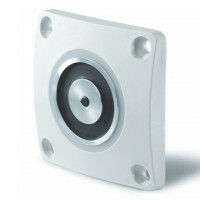 This pot magnet holds the advantage of a solid external thread for easy and stable mounting of the magnet. 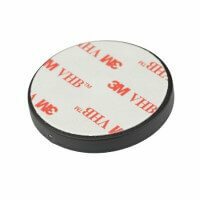 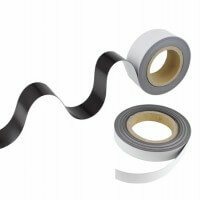 The pot magnet is produced with a ferrite magnet making the pot magnet ideal for projects with working temperatures up to 200 °C. 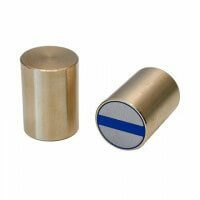 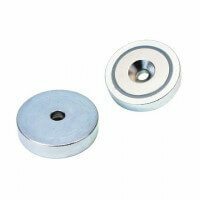 The pot magnet is part of our well known Excello series that provides certainty regarding accurate magnetic strength and long durability. 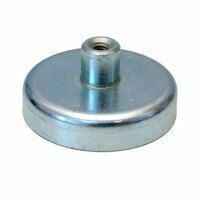 The pot magnet with external thread is a strong magnetic product, where the magnet itself is enclosed in a protective pot (hence the name). 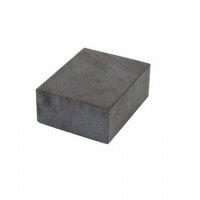 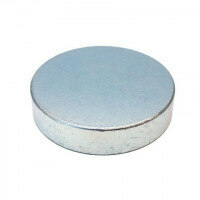 The pot protects the magnet from scratches and it increases the overall magnetic force of the product. 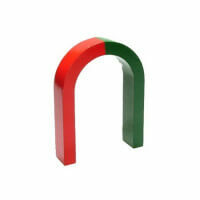 The pot magnet with external thread provides a high magnetic force up to 350 Newton depending on the dimension. 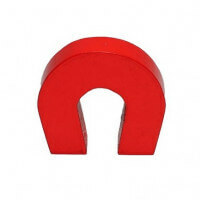 The ferrite magnet does not deliver holding forces as high as neodymium magnets. 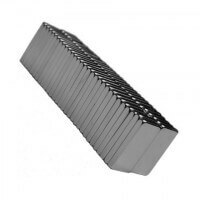 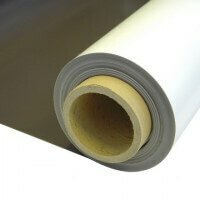 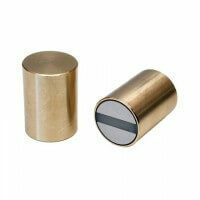 However, the ferrite magnet generally speaking comes in larger dimensions, thus obtaining a large magnetic force this way. 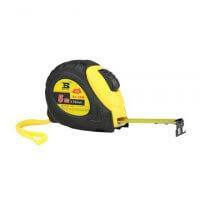 If in need of a stronger holding force please contact our technical department. 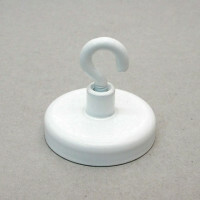 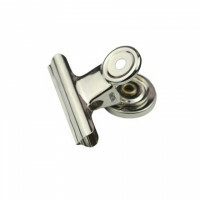 This model with external thread is normally produced from Ø10mm - Ø63 mm as a standard. 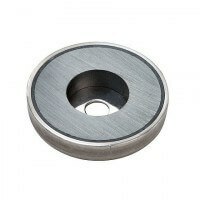 The thread varies with the dimension – from M3-M6. 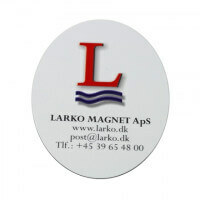 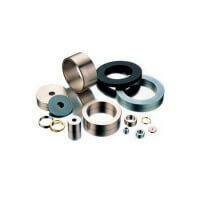 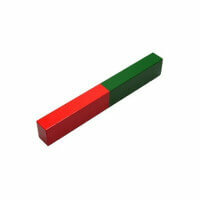 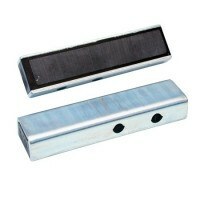 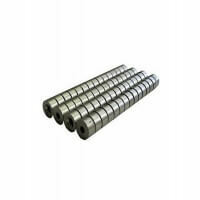 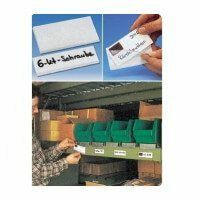 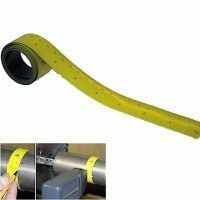 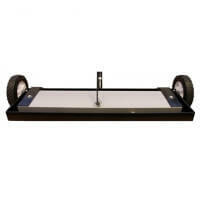 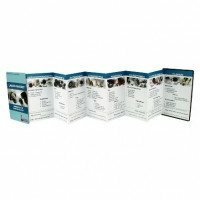 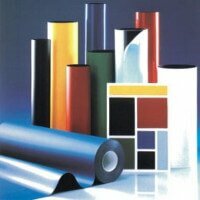 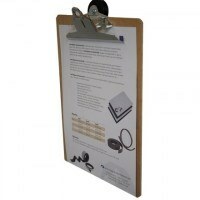 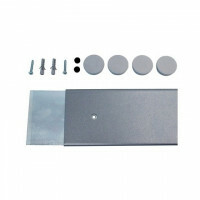 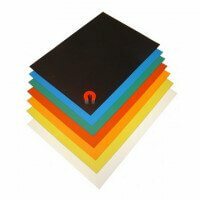 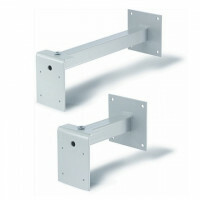 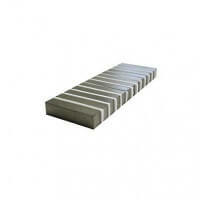 See the complete list of dimensions, magnetic force and prices above. 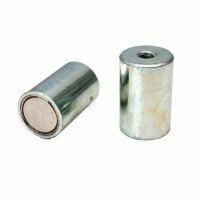 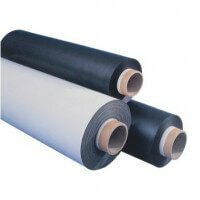 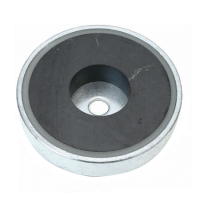 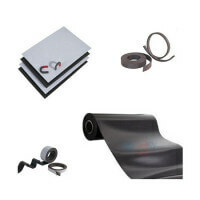 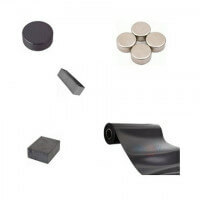 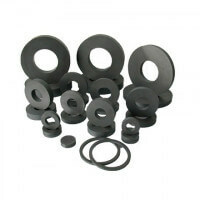 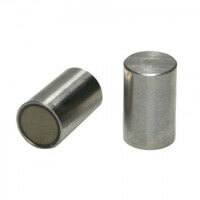 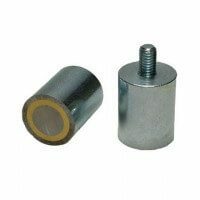 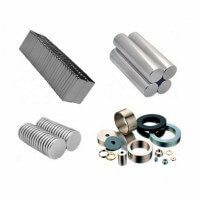 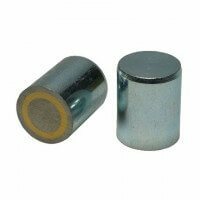 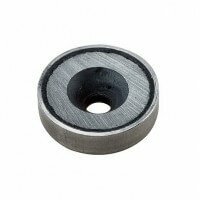 The products can also be acquired as ferrite pot magnets with internal thread, ferrite pot magnets with countersunk, ferrite pot magnets with screwed bush and ferrite pot magnets with cylinder bore. 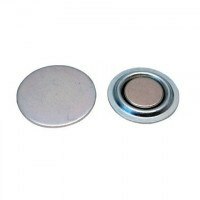 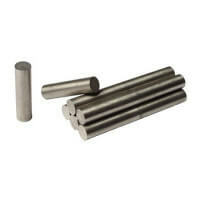 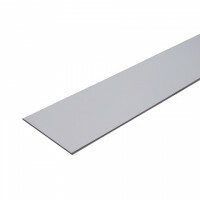 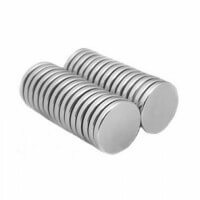 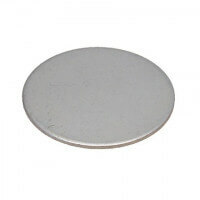 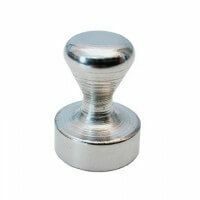 Also check out our stainless steel pot magnets. 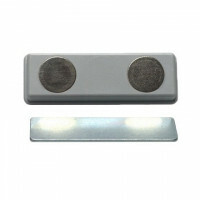 *The holding forces have been determined at room temperature on a polished plate made of steel ( S235JR according to DIN 10 025) with a thickness of 10 mm by pulling the magnet vertically from the surface (1kg~10N). 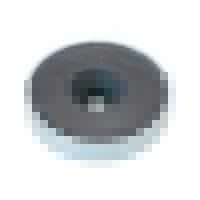 A deviation of -10 % (max.) 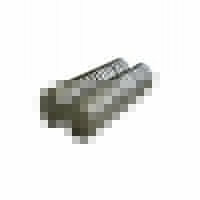 in the stated values is possible in exceptional cases. 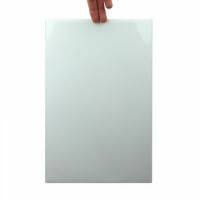 In general, the value will be exceeded.